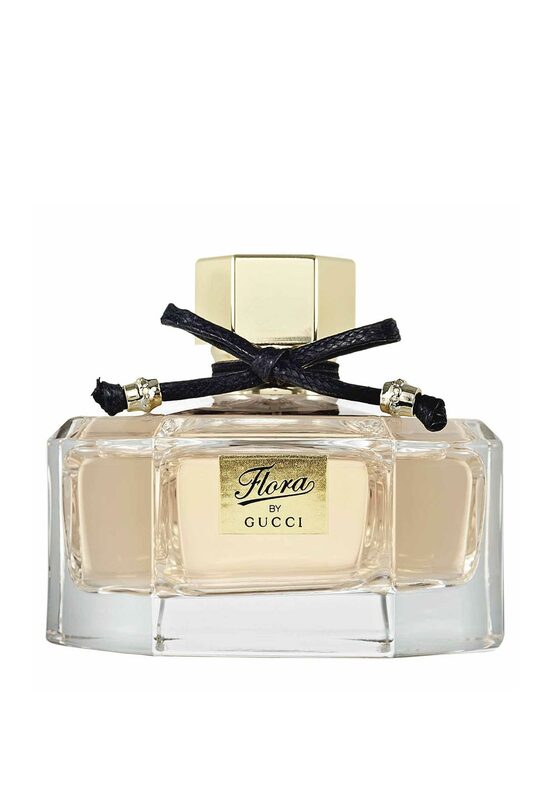 Add a touch of sensuality to your day with this elegant fragrance Flora by Gucci eau de parfum. This 30ml vaporisateur natural spray is the perfect size to carry in your handbag. With top notes of bourbon pepper, heart notes of peony and rose and base notes of patchouli.